A 1-hour class combining Qigong, Ba Duan Jin and a Yang-style Tai Chi form. Open to beginners and those with more experience, it’s an opportunity to learn and develop skills and understanding. Tai Chi or Qigong? What’s the Difference? Not sure which is right for you? Read our guide to the similarities and differences between Tai Chi and Qigong. We recommend that beginners start with Qigong, read the article to find out more about the two disciplines and learn why. A 1-hour class devoted entirely to Qigong with individual exercises and specially-constructed sequences. This class uses music to help regulate the breathing and encourage the body to follow the breath. Very accessible to beginners and an ideal way to build confidence in all the Active Qigong disciplines. A 45-minute Qigong class with individual exercises and specially-constructed sequences that can be performed in either a seated or standing position. Very accessible to beginners with, or without mobility restrictions, to improve range of motion, reduce stress and calm the mind. A 1-hour class that focusses on Qigong to develop the breathing and movement skills that cultivate Qi in the body for better health and well-being. These principles are then used to introduce the more complex movements found in Yang-style Tai Chi. Suitable for complete Beginners and for those with some experience of Tai Chi and Qigong. If you would like to learn more about our classes and courses or have an interest in Tai Chi or Qi Gong for your company or corporate event, please get in touch using the form.  To stay up-to-date with our classes and courses and for News and Articles on Active Qi Gong, please subscribe to our email updates.